In 2007 we completed a residential subdivision at Kairakau Beach (approximately 50 minutes south of Hastings) which included some of the most rewarding Iwi consultation we have experienced – a real win-win for all parties involved, and fun too. We eco-source where practical and germinate seeds to grow trees at our homes. 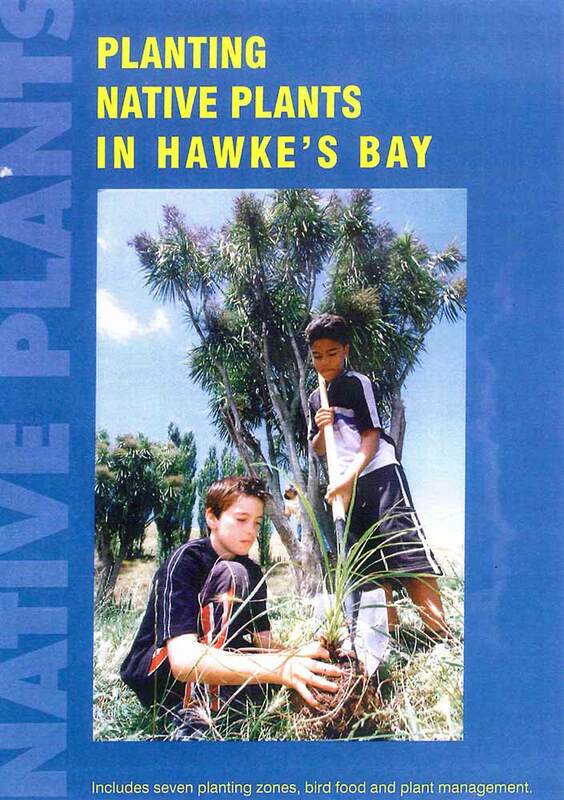 Species grown include Kanuka, Cabbage Tree, Karaka, Nikau, Lancewood, Totara, Ake Ake, Kowhai, Five Finger, Pohutukawa and Kahikatea. Trees are not an income stream for us, this is a voluntary project. We are not experts and we will make mistakes – but we are learning, having fun, restoring this site, and hopefully making a difference. “Up in the hills, the people began to plant trees. Papatuanuku stirred from her melancholy as she felt the roots of her cloak being restored”. As well as Kairakau we have grown and gifted trees to the Hastings District Council for various landscaping projects, to a number of local trusts and Marae, and for some of the lifestyle development projects we are involved in. By the end of the 2014 planting season we have grown and gifted over 2,000 trees to various sites around Hawkes Bay. Building on what we have learned we have prepared guidelines to encourage others to dabble in the same way. 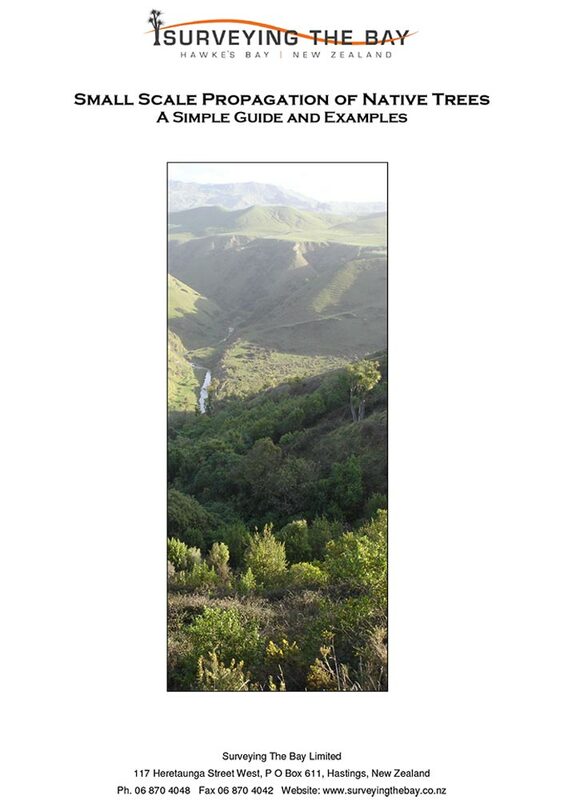 Our guidelines, along with the Hawkes Bay Regional Council publication “Planting Native Trees in Hawkes Bay” should tell you all you need to know to get you started. Click on a download button below to get your copy of each booklet in PDF format (files 4-8 Mb) – then get planting!